Teandra is using Smore newsletters to spread the word online. 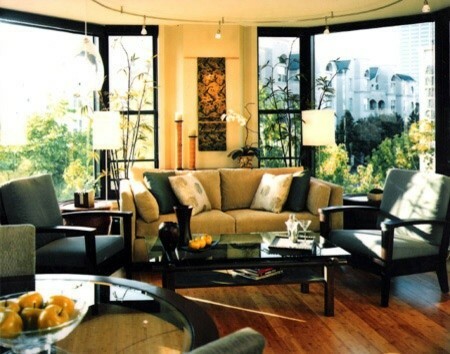 Asian style interior design takes its cue from Japanese, Chinese, Korean, Thai, Vietnamese and other Eastern cultures. Asian design influences contemporary interiors with Zen spaces for relaxation. Asian-style furniture and accessories such as tatami mats, futons, tansu style cabinets, and shoji screens create a Japanese aesthetic, while red lacquer, foo dogs, and paper lanterns add Chinese style. The practice of Feng Shui interior design is part of an ancient Chinese concept centered on natural elements. The main goal of Feng Shui is to create harmony between you and your surroundings with balance being the key to success. here are five main elements in Feng Shui - water, wood, fire, earth and metal. When you think of Gothic style some images that come to mind might be stone castles, soaring cathedrals featuring intricate architectural detail, tall, arched windows and stained glass. Maybe your mind even pictured the cathedral of Notre Dame in Paris. 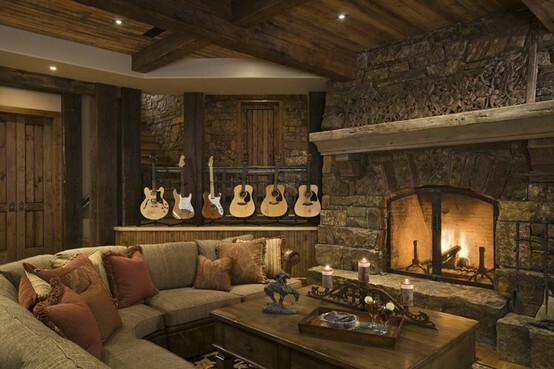 Rustic interior design emphasizes unrefined, natural elements that together look and feel quite cozy. This style is particularly suited to rural, woodland regions because it takes its inspiration from the untamed landscape. Southwest interior design style exhibits a confluence of Spanish and Native American elements. When decorating you home to reflect this style, take inspiration from the materials and colors found in the arid regions of the southwestern United States.For color inspiration picture native adobe dwellings, red clay cliffs, dry sandy desserts, sculptural twisted trees, and the brilliant blue sky for starters. 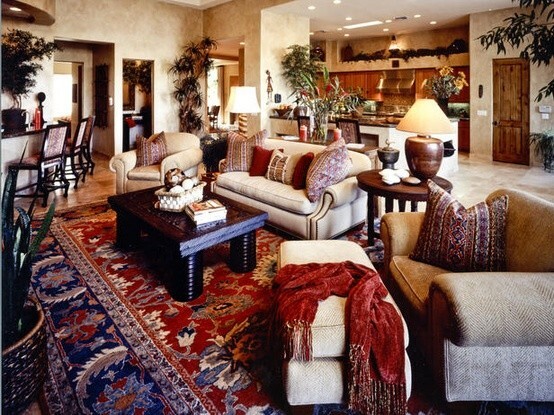 This can help you set the tone for an authentic southwestern color palette in your space. Tuscan interior design evokes the sun-kissed fields and vineyards of Italy. 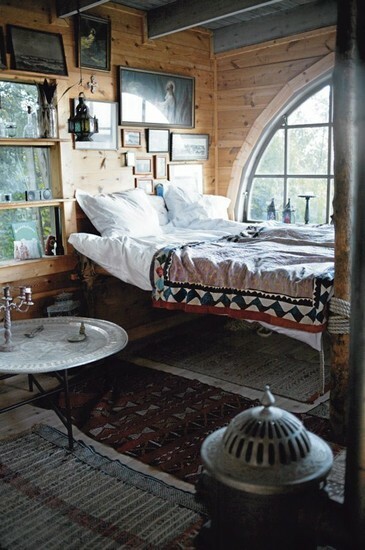 It’s a warm, old world look that makes you feel instantly at home. Tuscan interior design style ranges from quite rustic to splendidly refined. You get to choose how to represent it.It has different types of elements that are used and they are Natural Elements, Warm Colors, and Metal Detailing. 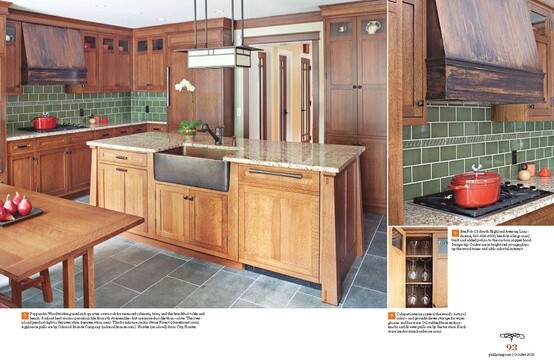 A period style that has left a legacy through mission style furnishings. It features elements of simple construction. 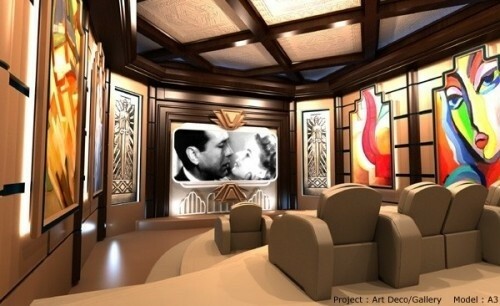 A very ordered style inspiredby the glories of empires past, visual balance is the key to success. The refreshing, interior design style features very clean lines. Sleekly edited and very functional. Relaxed, comfortable and filled with enchanted simplicity, this style ranges from cottage country to french country. Modern serenity without excessive decorative flair. Beautiful, light and airy. Its neoclassical has a scandinavian twist. With a nod to the past this style emphasizes finely crafted detail and beautifully patterned fabrics. 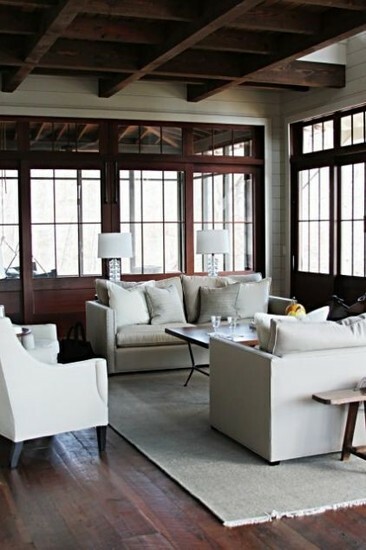 This style emphasizes natural textures and an easy, related atmosphere.